Is the world wide enough for Lin-Manuel Miranda’s trophy cabinet? As expected, the much-lauded Broadway hit Hamilton dominated the 70th Annual Tony Awards, bringing home a total of 11 trophies, from a record-breaking 16 nominations. It was just one short of The Producers’ record 12 wins, but exceeded Billy Elliot’s total of 10. 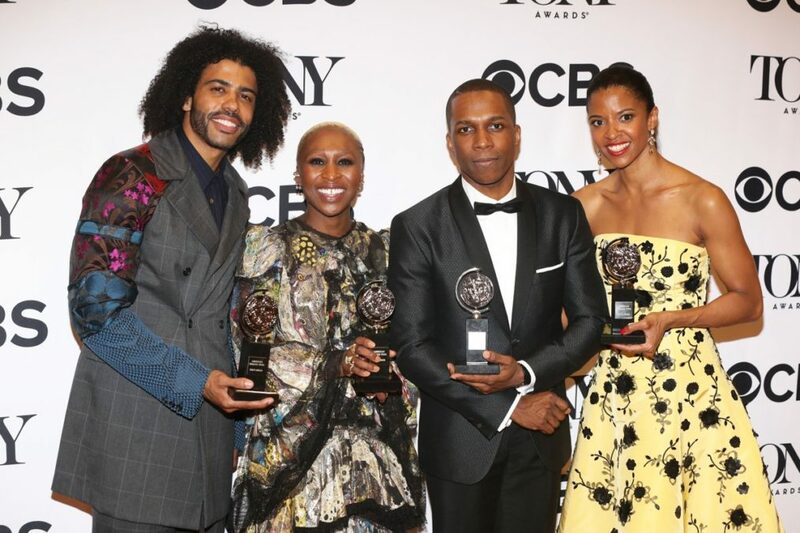 The Hamilton haul included Best Musical, Best Score, Best Book, Best Actor in a Musical for Leslie Odom Jr. and Best Featured Actor in a Musical for Daveed Diggs. The Color Purple won Best Musical Revival, with Cynthia Erivo picking up Best Actress in a Musical for the tuner. The Humans won Best Play, with A View From the Bridge picking up Best Play Revival. A complete list of winners is below.